This year, Tony Roma’s will spice up your life with their exciting menu with their “Spice It Up” where they featured a twist of American and Asian in to it. Available in all Tony Roma’s outlets from 29 February to 17 April 2016, spice-loving fans can now look forward to a play of spices from the new dishes, offering a selection of jalapenos, black pepper, chipotle and Sriracha – a variety of kicks that will satisfy those adventurous heat cravings! 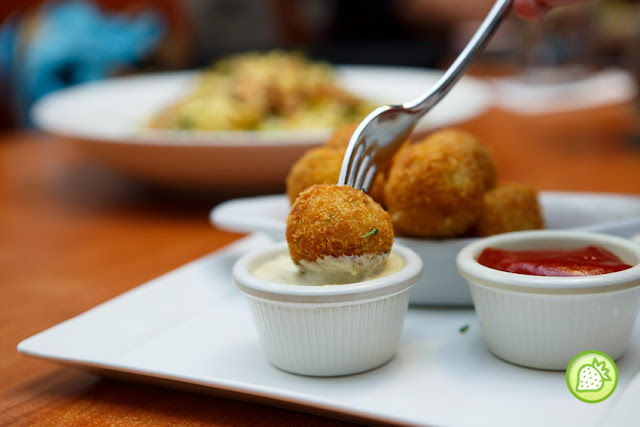 Start your meal with their new appetizer- Potato Croquettes where it is well deep fried till golden perfection with the centre-filled with cheesy Cheddar. 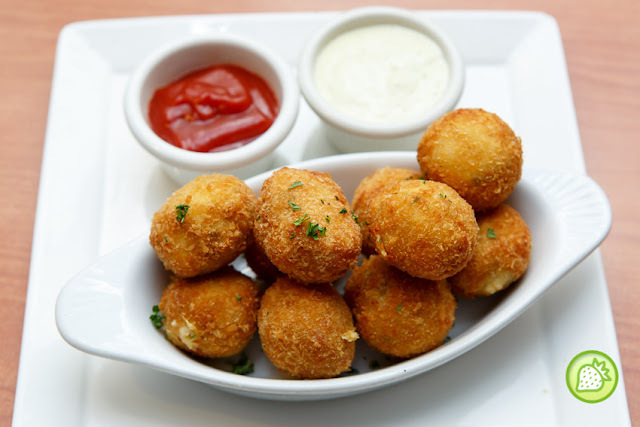 Served with the Sriracha sauce and jalapeno ranch dressing which brings you with the light spiciness. 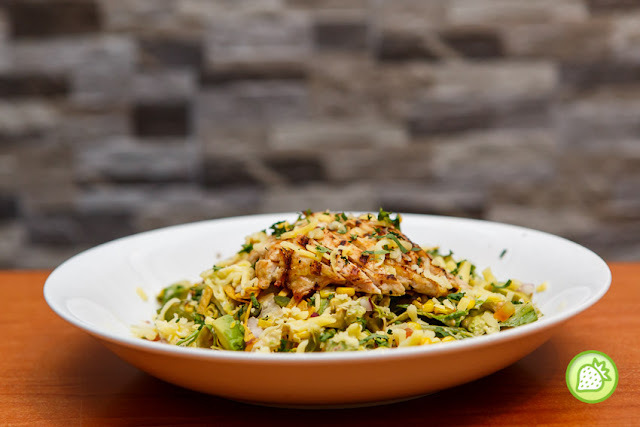 For healthier and light meal; one can go for their Chipotle Chicken Caesar Salad. The fresh salad that is served with a bed of Romaine lettuce tossed with Southwest Relish, avocado, tortilla strips, Cheddar and Mozzarella cheese in Southwest and the Caesar dressing, The dish is amazingly good especially with the light hint of spiciness in it. 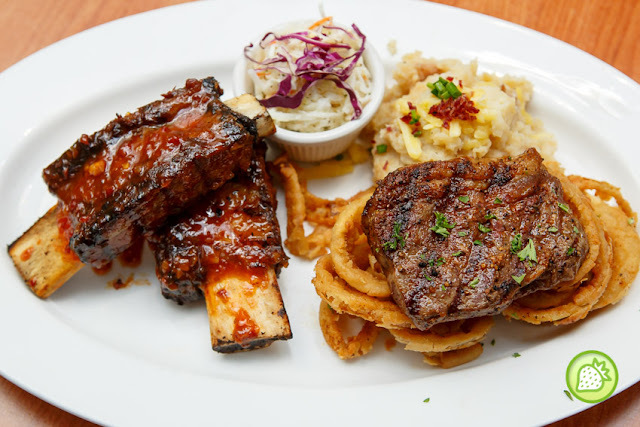 Famed for its legendary ribs, you will definitely complete with the lovely fried Cajun Onions, Mashed Potatoes and Coleslaw in the scrumptious meal. The steak comes awesomely good where everything is indeed well made till perfection with the moist juicy texture of the meat itself. 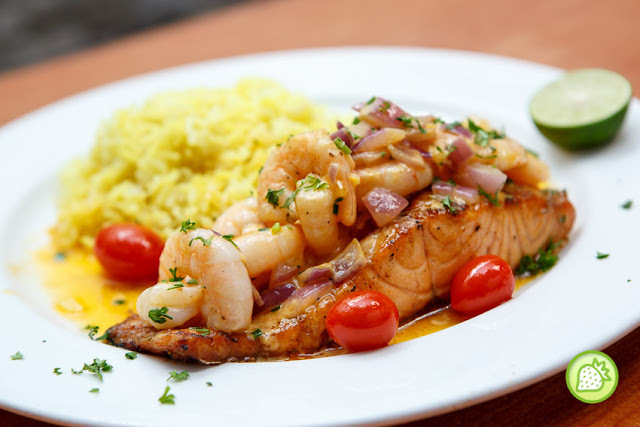 Not to forget the catch of the day, seafood lovers will be delighted with the Salmon & Sriracha Lime Shrimp entrée that is served with fragrant rice. I am just falling in love with the light zesty taste of the dish itself together with the pluppy shrimps. Nice. 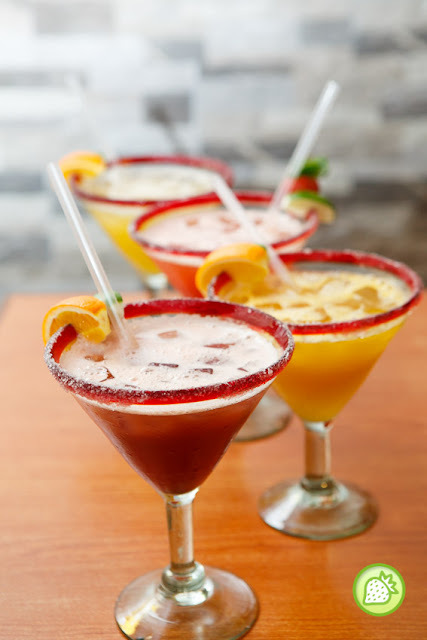 On top of that, customers will also be able to pair their meals with our signature non-alcoholic Romaritas for that aftertaste of fruity sweetness. 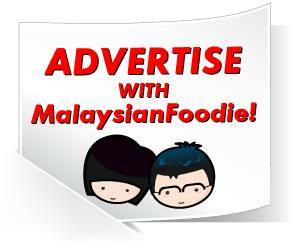 This promotion is available in all its outlets in Sunway Pyramid (603-7492 1188), eCurve (603-7728 7833), Pavilion KL (603-2143 3278), The Gardens (603-2282 8243), Setia City Mall (603-3358 3047), Citta Mall (603-7859 9068) and Nu Sentral (603-2272 1368).